If you’ve read the One Piece manga, you know how often the “boom” (ドンor “don” in Japanese) sound effect appears written. A lot! 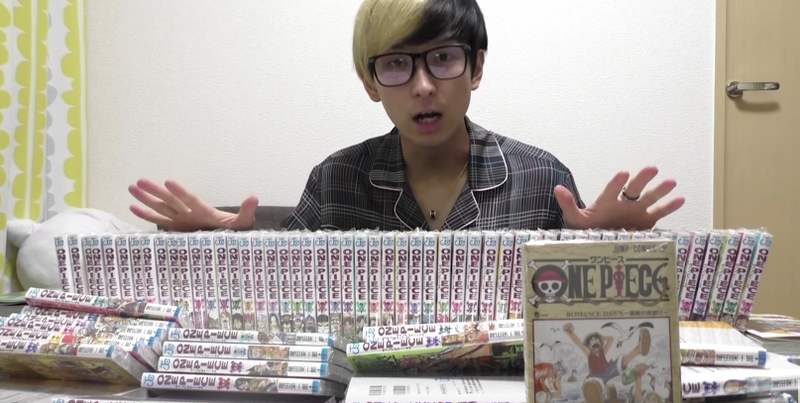 YouTuber Hikaru bought all 87 volumes of One Piece and counted each boom, even as the total number climbed into the thousands. By Hikaru’s count, there are 5,678 “booms” in all 87 One Piece volumes. The first volume only has 39 booms, but that number increases. In volume 63, for example, there were a lofty 111 booms. Since then, there has been a steady boom decline. Here is a graph showing the number of booms that have appeared in each volume.